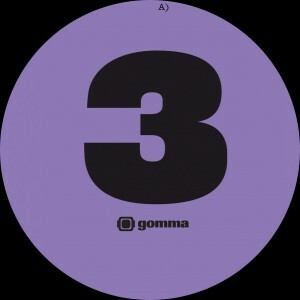 Third Gomma 12 inch by Danish producer, dj and drummer TOMAS BARFOD. His last 2 Gomma singles (2004 & 2005) got already some attention (especially when Andy Weatherall used a track on his FABRIC Mix CD). Like always TOMBOY delivers some delicious, electronic, funky and modern sounding 4/4 tracks. Between Italo, Cosmic sinths and a heavy bass drum.